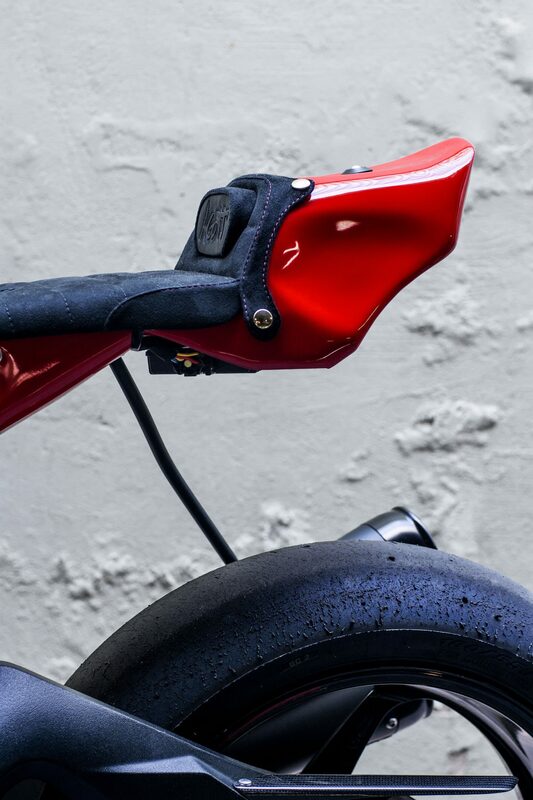 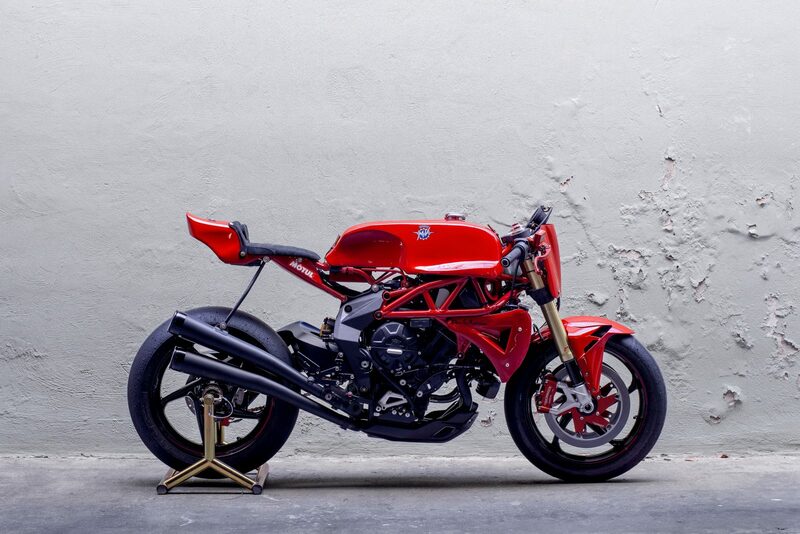 The MV Agusta Brutale 800 RR is a triple cylinder naked bike with 140hp and a kerb weight of 168 kilograms. 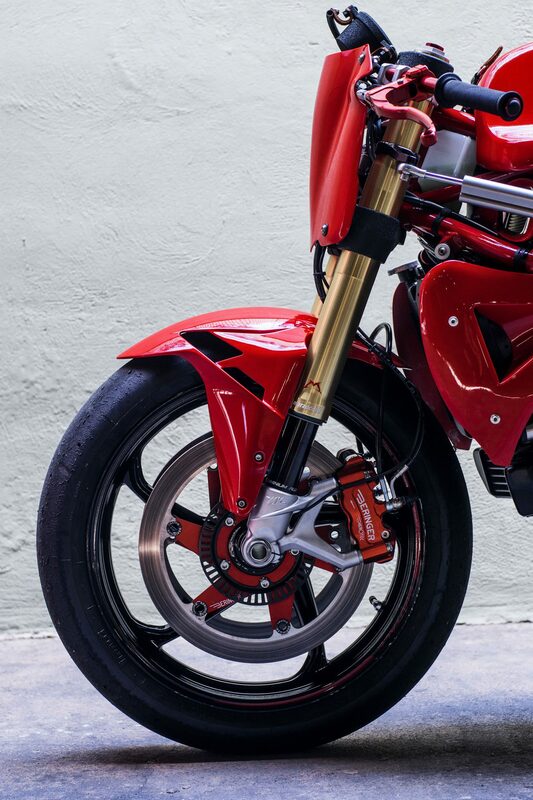 As you can tell by those figures, it’s anything but a boring commuter. 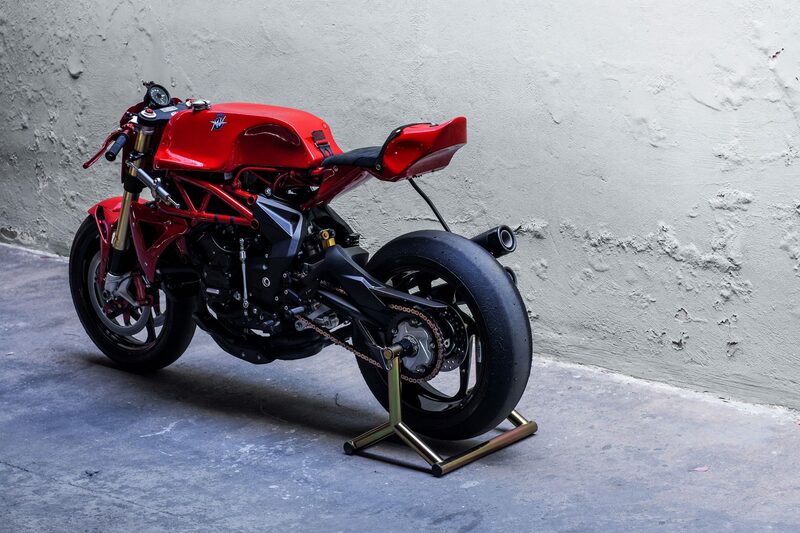 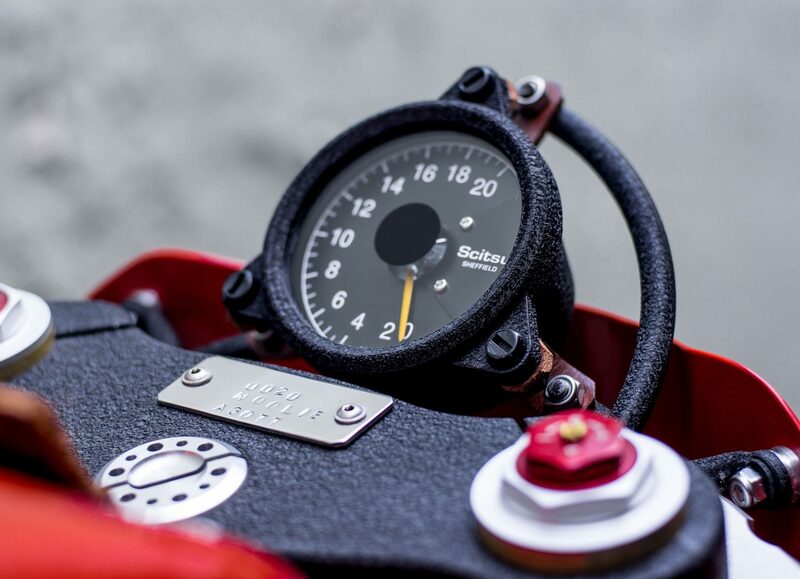 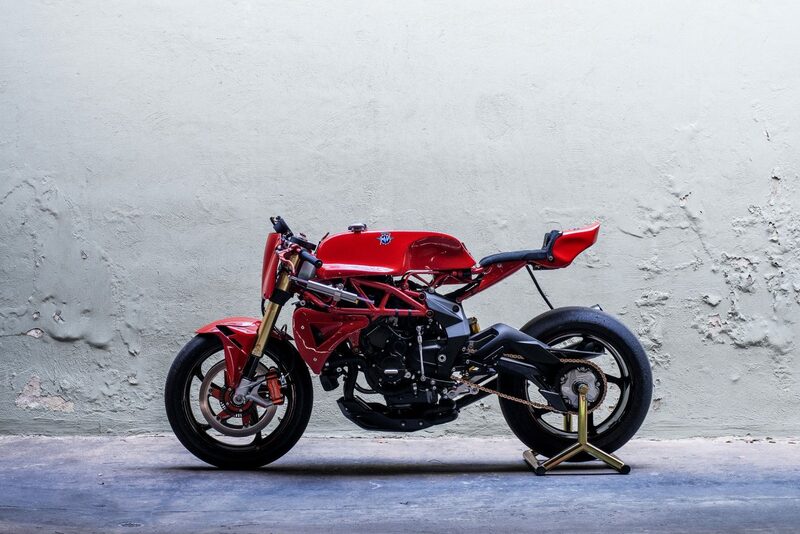 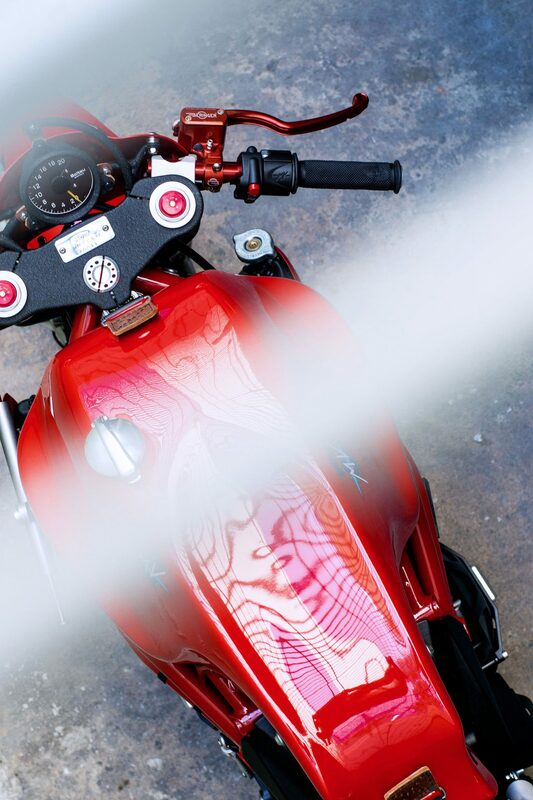 So when Woolie of the Deus Emporium of Postmodern Activities in Venice, California was commissioned by MV Agusta to build a custom Brutale 800 RR that referenced the long racing history of the Italian marque, he knew he had his work cut out for him. 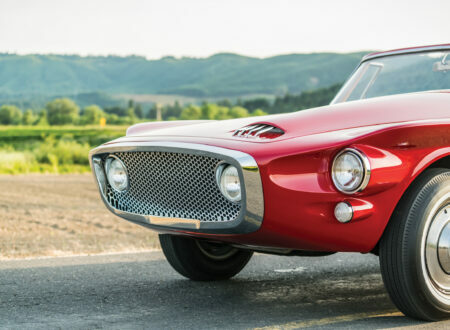 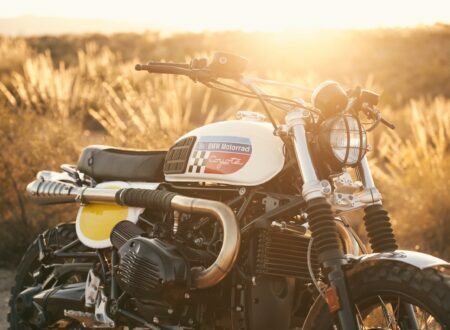 The team at MV didn’t want it to be anything other than a track-focussed racer, so the original headlight, blinkers, brake light, license plate, and other road equipment found their way to the spare parts pile in no short order. 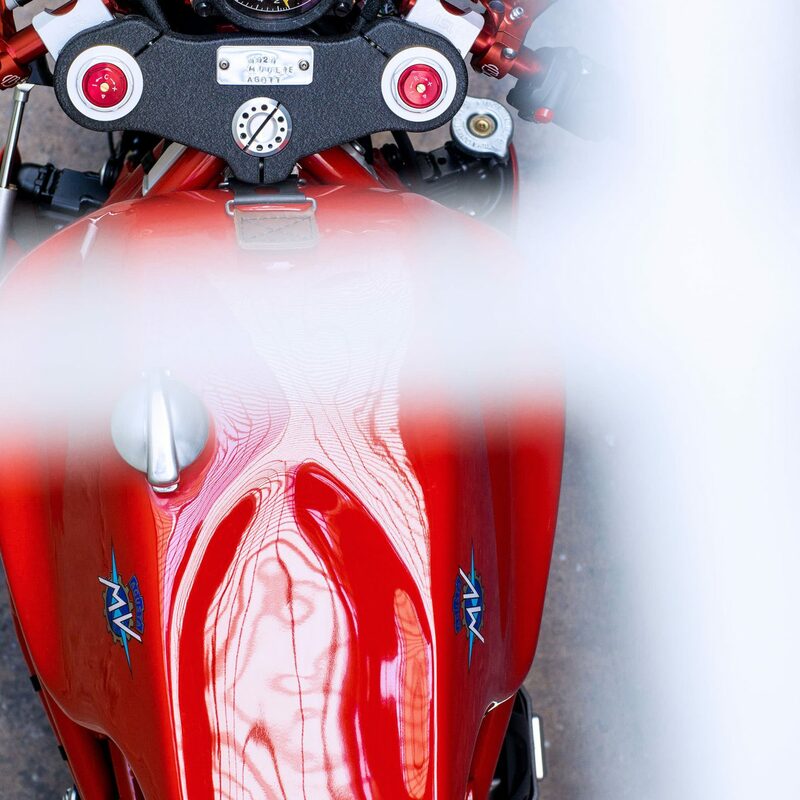 The custom built fuel tank for this bike is made from seven separately shaped pieces of aluminium alloy, it was a difficult job and Woolie ended up throwing away the first version of the tank and starting from scratch. 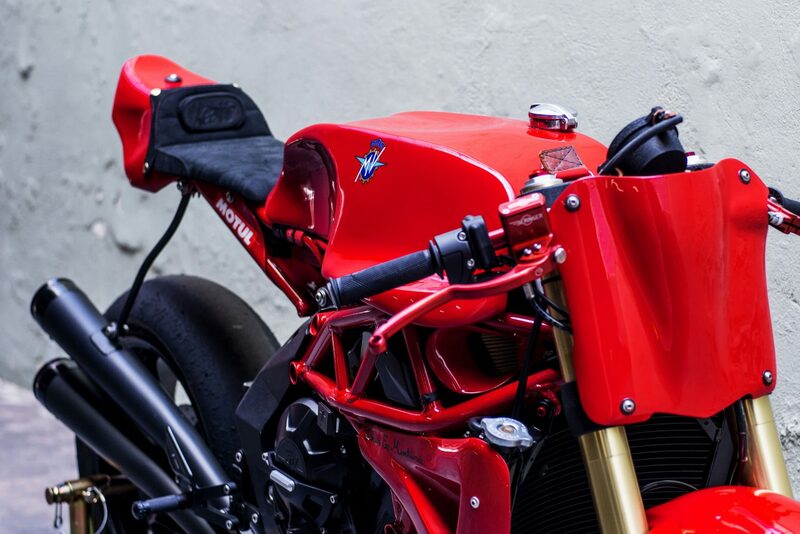 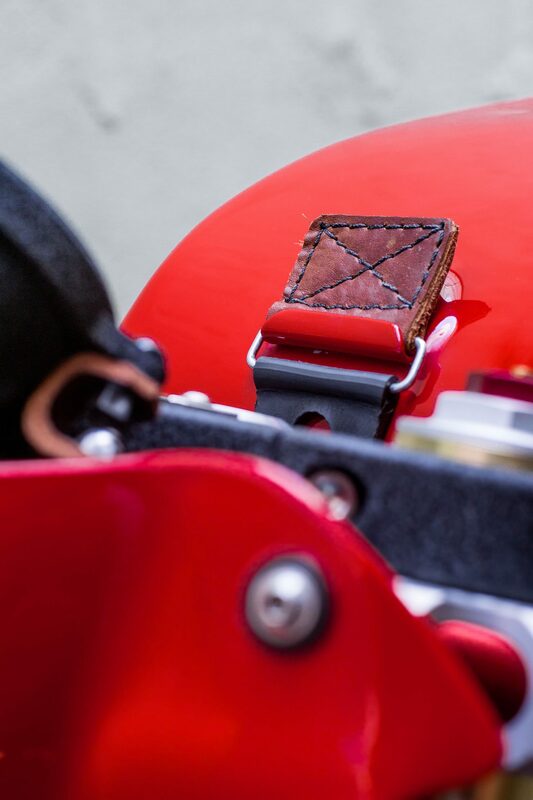 A matching seat was fabricated – and the electrics were hidden away up in the rear cowl. 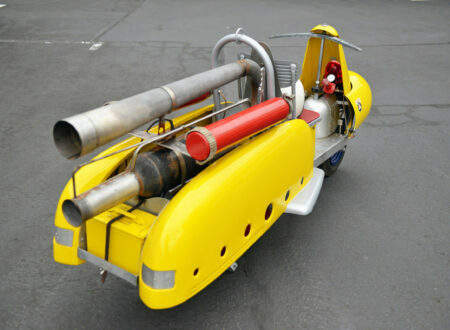 The pipes were another feature that needed to be just right, a set of 27 inch megaphones from Cone Engineering were selected, 30 sections were cut from the exhaust and braised back together in the correct shape – then a set of end cap baffles from Roland Sands Designs were fitted to finish it off. 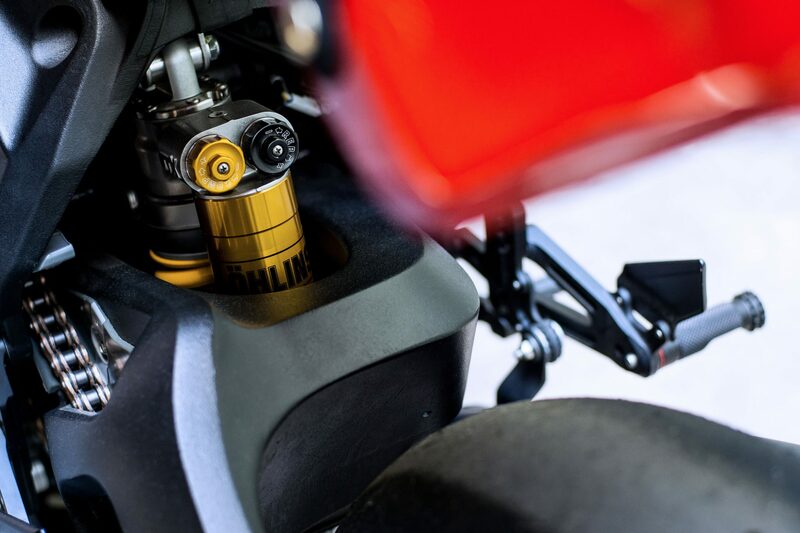 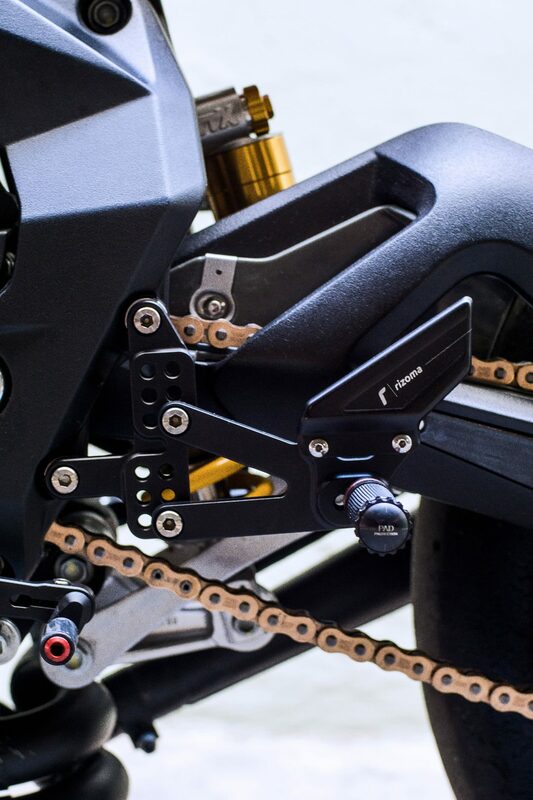 A set of Pirelli racing slicks were fitted, along with an Öhlins USA monoshock that was made specifically for the bike. 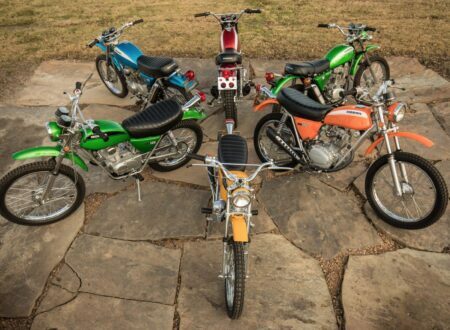 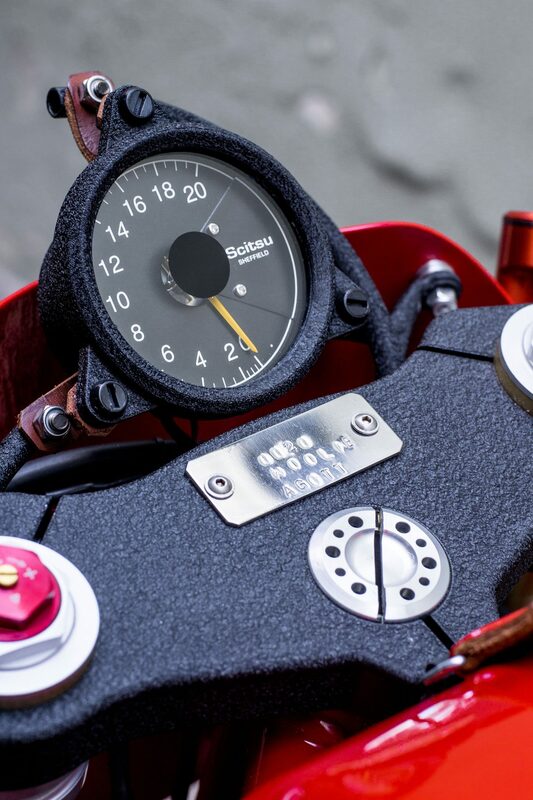 Rizoma rear sets and the custom chromoly subframe helped to shift the rider position slightly, the original instruments were discarded in favour of a minimalist Scitsu tachometer, and Beringer hand controls were installed with a Beringer brake system with cast iron rotors. 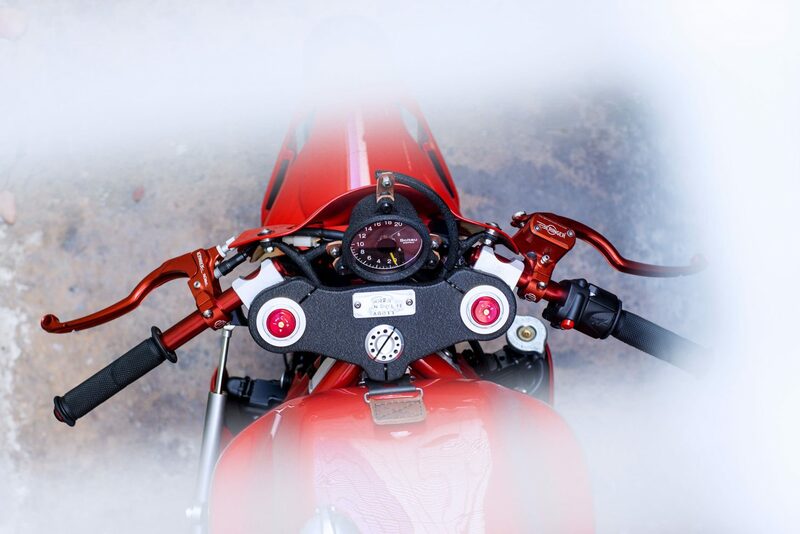 The bike was finished off with a Rizoma rear brake reservoir, LSL clip on bars from Spiegler, a 520 final drive conversion, and a beautiful bright red coat of paint. 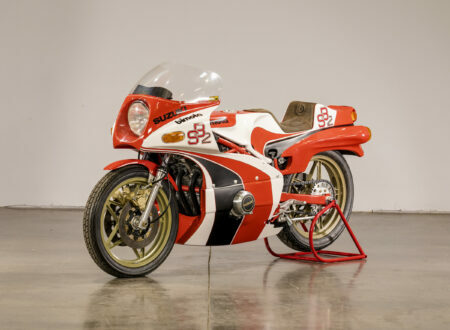 If you’d like to read more about the MV that Deus dubbed the Ago TT, you can click here to visit its listing on their website.